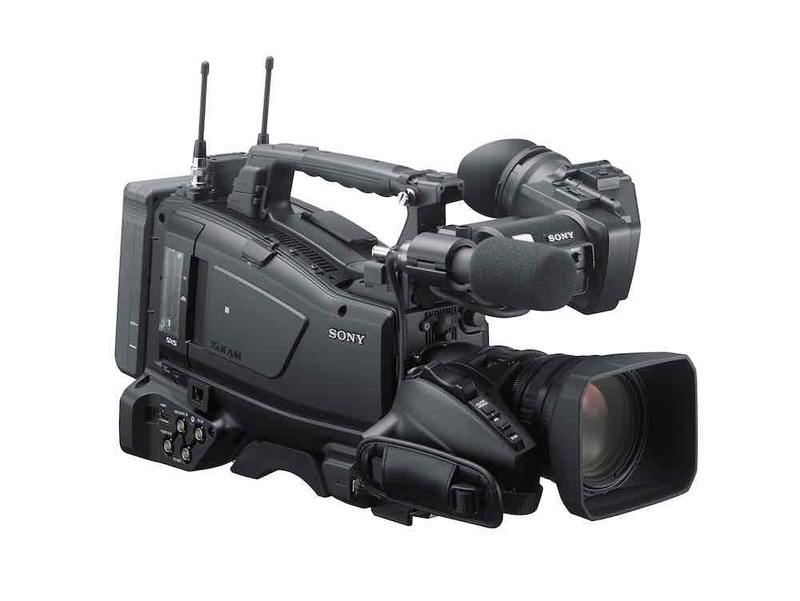 Sony has announced a new, shouldermount news and broadcast camera, the PXW-X400. Based around a 2/3-inch chip, the new camera is the logical successor to the PMW-400, and is part of Sony’s gradual replacement of its older, PMW camera range with the PXW-X series. 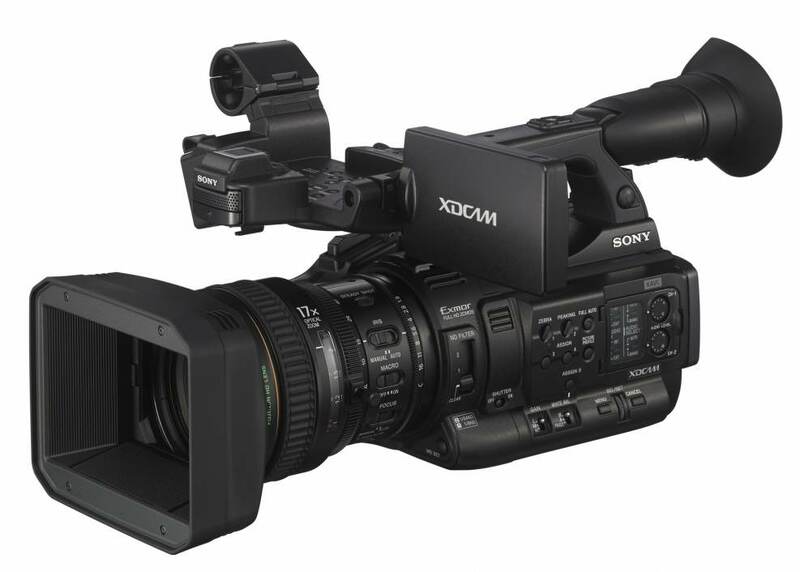 The PXW-X400 is based around a three CMOS chip set, similar to that in the PMW-400, but the camera has been updated to provide full support for Sony’s XAVC recording format, including XAVC 50p. 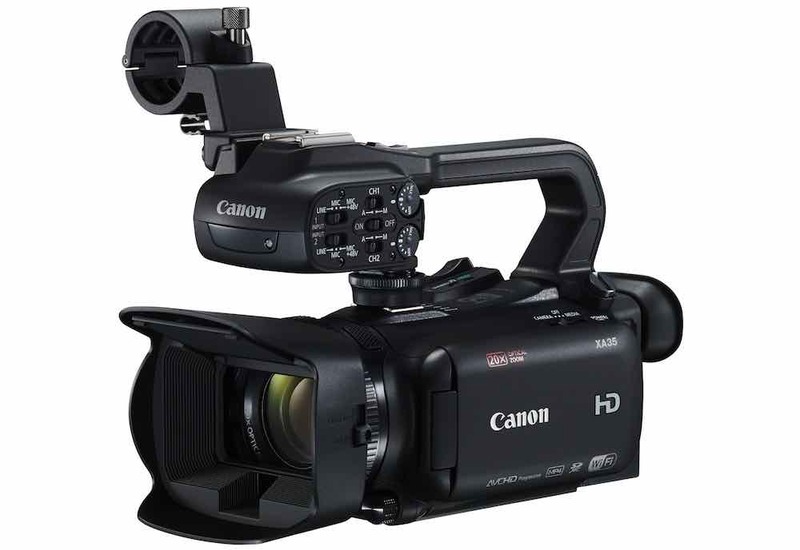 However, unlike cameras such as the FS7, the PXW-X400 records on SxS cards so it can fit into existing broadcast workflows. The new camcorder features both WiFi and a fixed Ethernet connection for streaming, file transfer and also camera control from a tablet. An Online button makes it easier to control the network settings of the camcorder. Sony has also added a pool feed feature, so the camcorder can record an external video source – using 1.5G SDI – on to an SxS card. This lets the PXW-X400 work as a recording deck when connected to other cameras without built-in recording. The PXW-X400 will be sold body only, with Sony offering a range of lenses and viewfinders to build up a complete shooting kit. 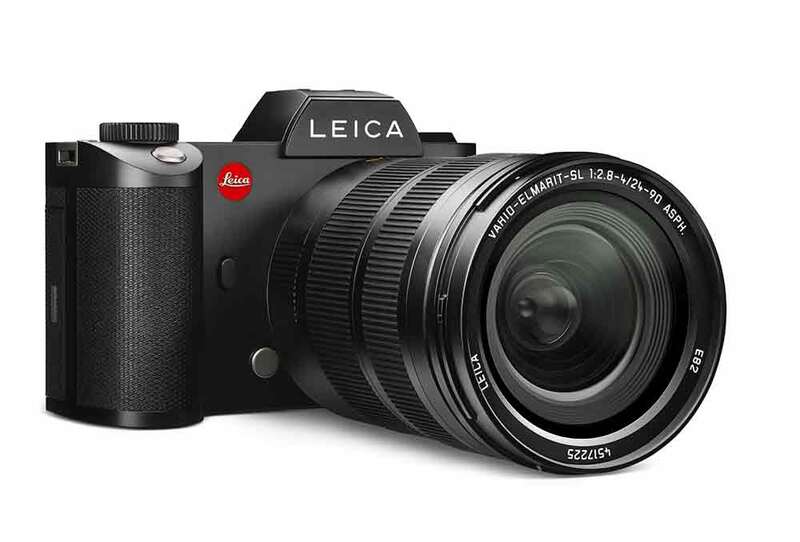 The camera is compatible with Sony’s new HD OLED viewfinder, the HDVF EL20, as well as a range of 2/3-inch broadcast lenses. Options for the PXW-X400 include a 16x autofocus lens, and a 20x fully manual optic. 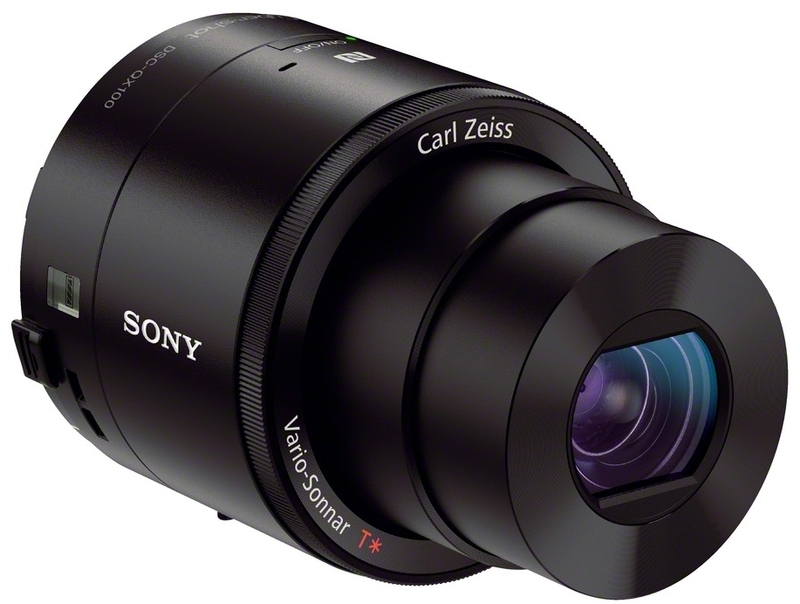 Sony says that the manual lens, in particular, improves the camera’s balance and makes the setup less front heavy. Sony has also said it will bring out a new two-channel wireless receiver, the URX-S03D, which slots directly into the camcorder. The receiver is designed to work with a new bodypack transmitter, the UTX-B03HR. 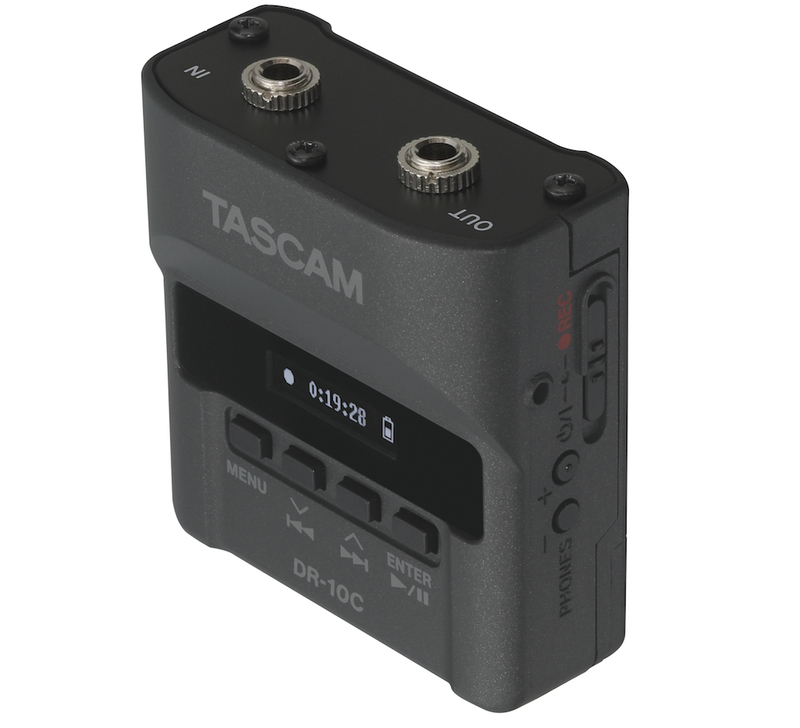 This is ruggedised and comes with a four-pin connector, and can work with standard mics such as Sony’s ECM-77BC.